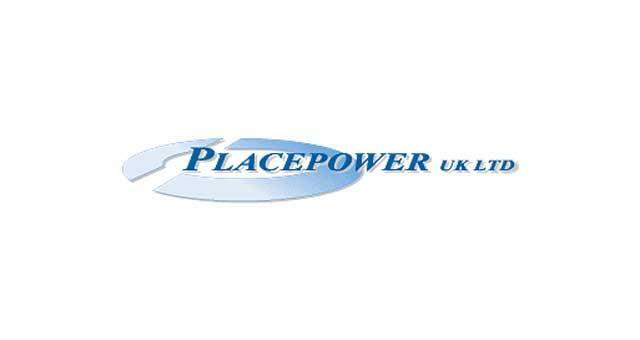 Placepower (UK) Limited01493 603771work Industry - ManufacturingPlacepower UK Ltd based in Gorleston are machine builders & manufacturer of automation systems, electronic test equipment, jigs & fixtures, press tools & gauges. Serving manufacturing and production needs of the electronic, automotive and pharmaceutical industries for over two decades, Placepower is well known for it’s innovative product development. Placepower UK Ltd based in Gorleston are machine builders & manufacturer of automation systems, electronic test equipment, jigs & fixtures, press tools & gauges. Serving manufacturing and production needs of the electronic, automotive and pharmaceutical industries for over two decades, Placepower is well known for it’s innovative product development. At the end of the A47 Gorleston bypass into Gorleston take the first exit at the roundabout and follow the road around to the left onto Victoria Road. Follow Victoria Road to Lowestoft Road. Turn right onto Englands Lane, Longs Industrial Estate is located on the left. 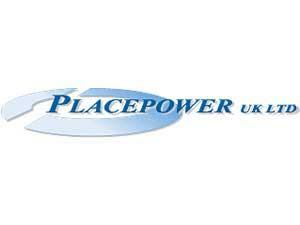 Placepower are based in Unit 32.